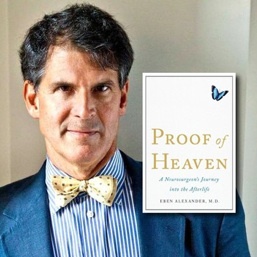 Note: The author of this stirring account, Dr. Eben Alexander, was a neurosurgeon for 25 years. 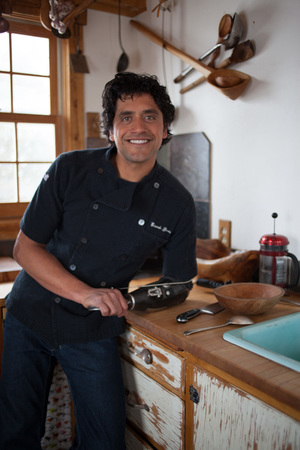 His engaging book on this life-changing experience is Proof of Heaven: A Neurosurgeon’s Journey into the Afterlife. For video interviews and other information on Dr. Alexander, click here. 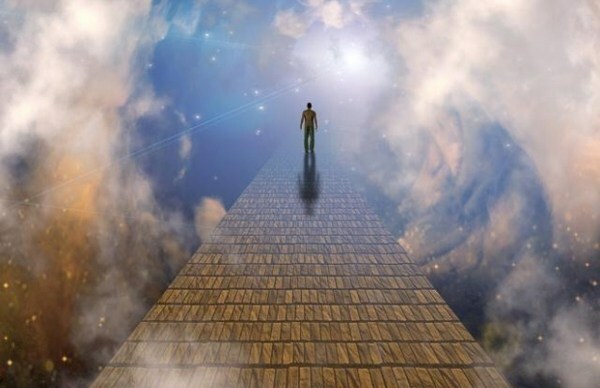 For other highly inspiring resources and stories related to near-death experiences, click here.